The MIDAS PRO2 digital mixer gives you fabulous live sound, with a fast and streamlined workflow. The PRO2’s intuitive interface is all about keeping it simple. At DC Productions we have a vast supply of consoles, speakers and amplifiers to meet the demands of most any festival, convention and concert venue. We have been in the sound business for over thirty years and know how to get the job done and get it done right. 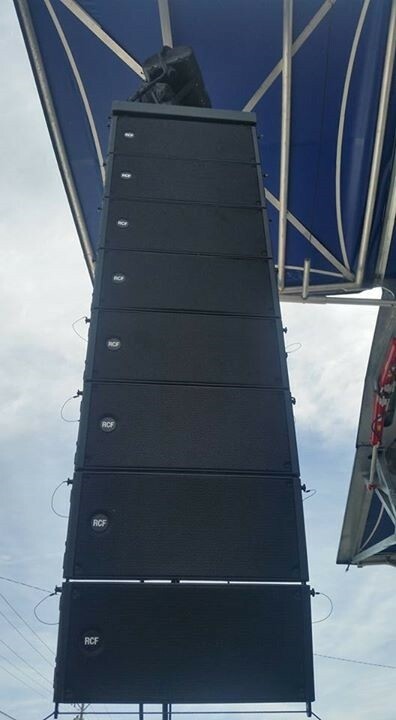 In 2016 we added the RCF line array HDL 20a tops and DB dual 18″ power subs to our inventory along with Midas pro 2 full-size which can be added on to any package. 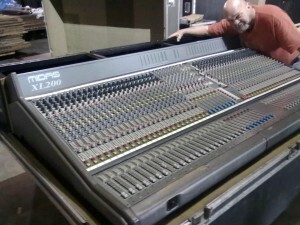 We also have Behringer X32 consoles. The careful acoustic design, no compromise transducers and a unique, composite cabinet, design make the RCF HDL 20-A the preferred tool of many professionals. 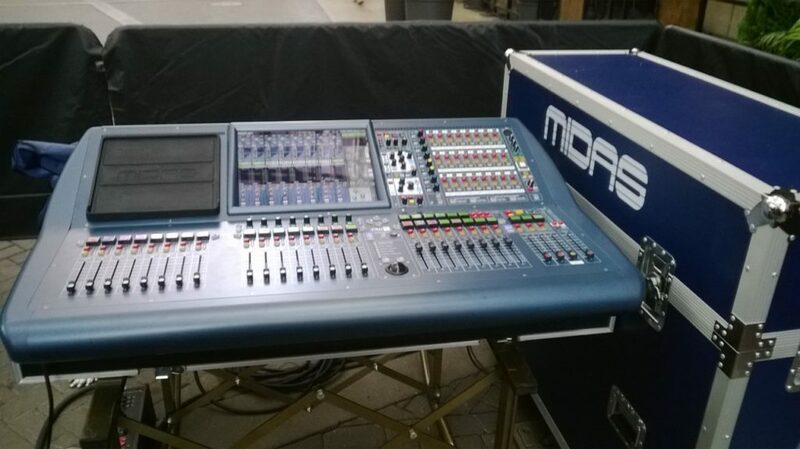 Perfect in live sound reinforcement and reliable installed situations.